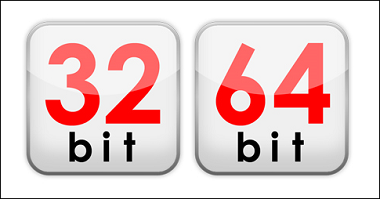 32 bit and 64 bit Differance Introduce. 32 bit iy 64 bit lshkafk fudkjo ? tflka Program Files Folder 1 64Bit installed software ioydo"